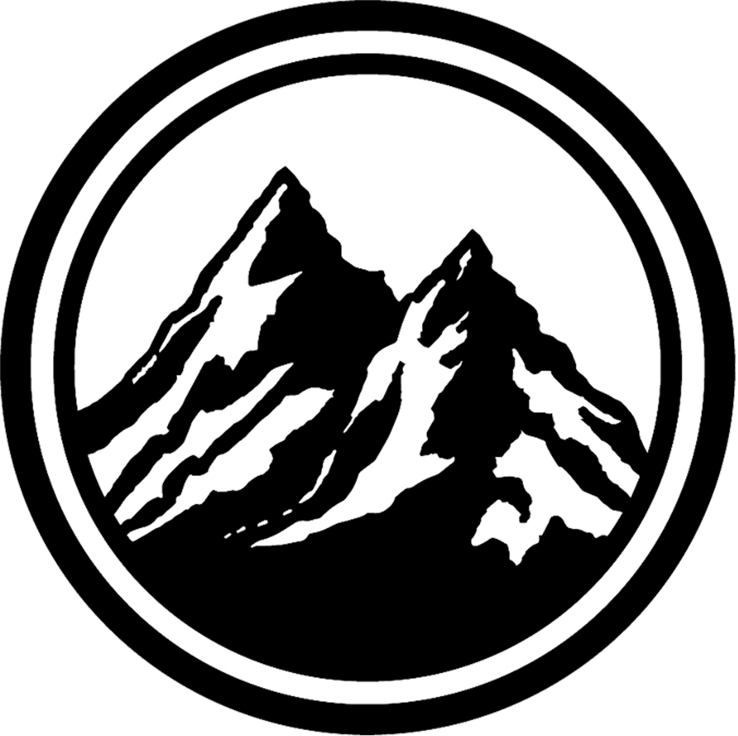 Crestview proudly presents our 2019 Home Décor Collection, featuring our latest products we hope will both delight and inspire you. For more than 30 years our skilled design team has travelled the world to bring you their best, most innovative work in lighting, accent furniture, accessories and wall decor. Their knowledge of the latest styles, colors and materials allows us to produce a collection that's among the most diverse in the home furnishings industry. We’ve expanded each of our home décor categories – Decorative Lighting, Accessories, Accent Furniture and Wall Décor – to showcase our best and newest products. 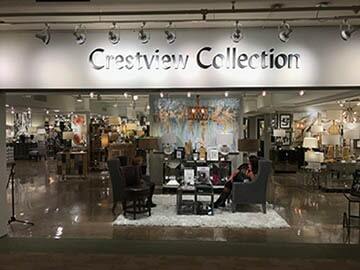 Our goal is to make Crestview your sole destination for quality home decor. We aim to uphold our tradition of providing on-trend designs at competitive prices, backed by superb customer service. 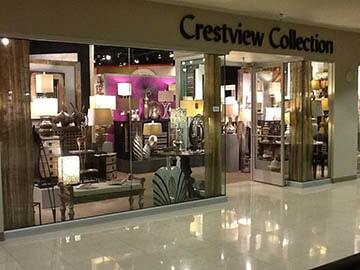 Thank you for your interest in Crestview Collection! We look forward to serving you and exceeding your expectations throughout 2019 and beyond.